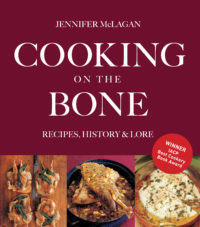 Categories: Classics, Food & Wine. Tags: baking, Classics, puddings. 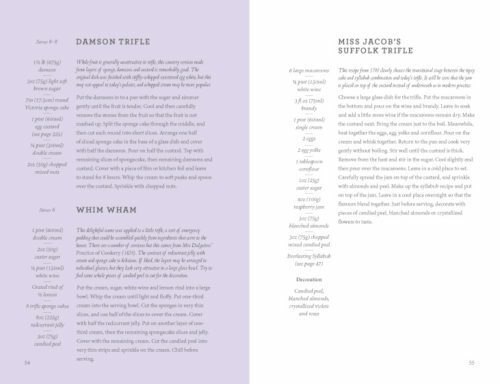 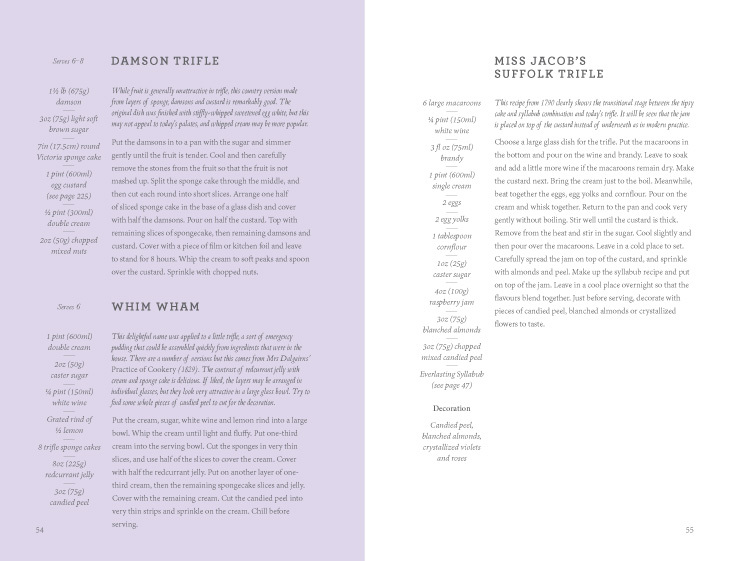 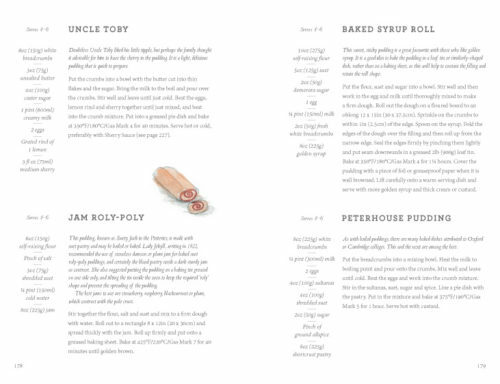 Containing recipes for all the firm favourites, from the tried and tested Steak and Kidney pudding and the festive Christmas pudding, to the lesser know, but equally delicious, Peterhouse Pudding and Devonshire Apple Drugget. 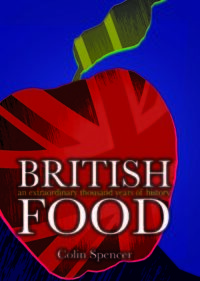 Proudly flying the flag for heritage fare, this book both redefines and revives a culture of hearty, unfussy plates of delicious slow cooked stewed meats and gently poached seasonal fruits. 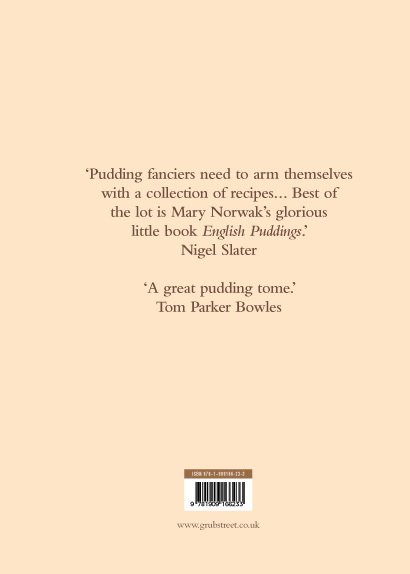 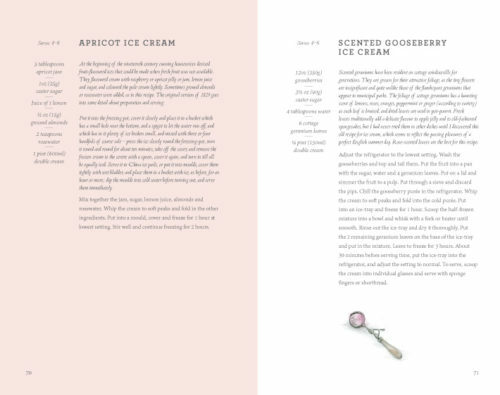 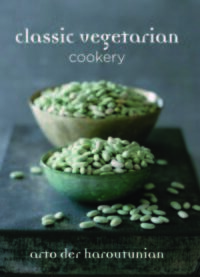 Norwak is a writer who frequents the shelves of many a kitchen, both the modern and traditional, as well as the professional and amateur alike. 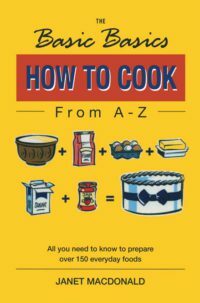 With helpful hints and presentation tips throughout, this book will turn even the novice into a pudding prodigy. 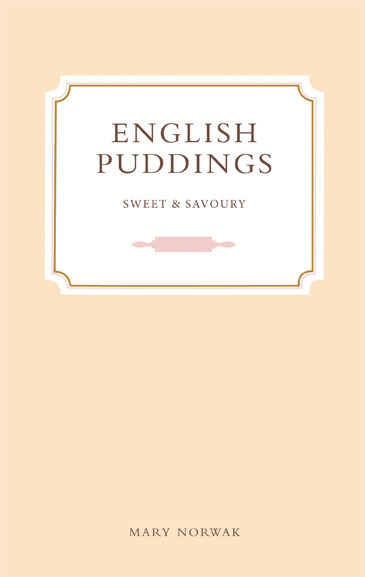 Be the first to review “English Puddings” Click here to cancel reply.